Cute. 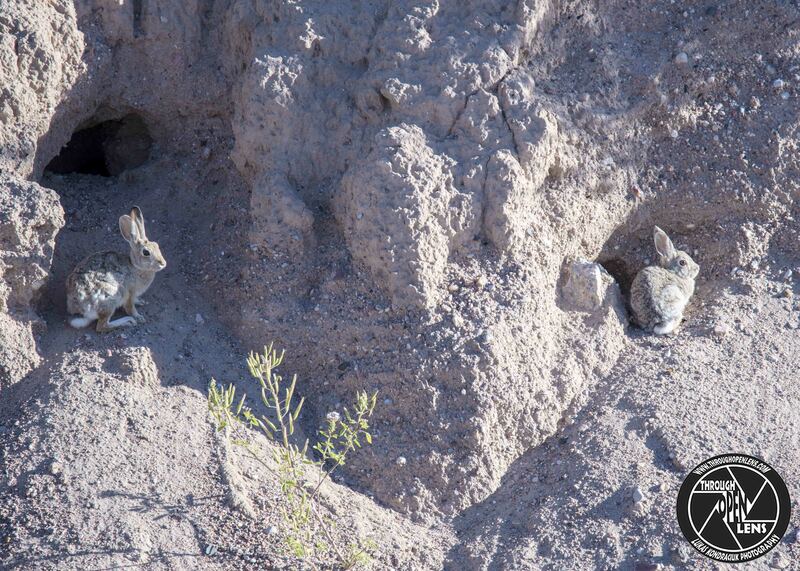 Remind me of the Vizcacha (green rabbit), whixch we saw in the Atacama Desert in Chile. I wonder if they’re related. Spot the rabbit on my cell. Ah! there it is on my PC. Lettuce pray! LOL. “To cope with evaporative heat loss, they do painting…”??? I’m guessing they are not close to your home?